Atomic Strength Nutrition Inferno Review | Buy or a Scam? Thermogenic fat burners represent some of the riskier types of weight loss supplement out there. Though thought to be broadly effective, these heart-racing formulas often pack in far too many stimulants for comfort, leading to uncomfortable side effects. 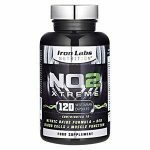 Below we take an in-depth look into Atomic Strength Nutrition Inferno, to see whether this fat burner offers the promised benefits without the side effects. Atomic Strength Nutrition Inferno is a weight loss product that uses several stimulant ingredients to artificially raise the body’s temperature and metabolism. This process is then said to burn fat and suppress the appetite at the same time, hopefully leading to fast and sustainable weight loss. Customers are instructed to take two capsules per day. What Are The Side Effects Of Atomic Strength Nutrition Inferno? This product comes with a frankly dizzying list of potential side effects, which can be explored in full by clicking the Side Effects tab. In short, this fat burner can cause heart palpitations, sleeplessness, high blood pressure, stomach problems, headaches, and much more. How Much Does Atomic Strength Nutrition Inferno Cost? When purchased from the official Atomic Strength Nutrition website, a 90-capsule pack costs $49.99. We’ve also seen it sold for cheaper on Supplements Geeks (where the same pack costs $39.99). Fat burners are often known for their side effects, but this particular formula takes the biscuit. Packed with risky ingredients, this product could help you to lose weight, but it may also leave you a jittery mess. To make things worse, the manufacturers fail to properly list ingredient quantities, making it even harder to work out how many capsules might constitute a “safe” dosage. The only customer reviews we could find appear to be highly filtered praise left on the manufacturer’s website, which also makes it further harder to assess the product’s safety and effectiveness. Overall, this product is far too risky to recommend. When dipping into the heart-racing world of fat burners, it might be best to stick with a more transparent and trusted manufacturer. We do not recommend Atomic Strength Nutrition Inferno to our readers. Atomic Strength Nutrition Inferno is a fat burner that is designed to increase the body’s metabolic rate and suppress the appetite. 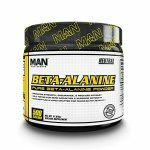 It uses a high quantity of stimulant ingredients in order to achieve its effect, which will likely cause a number of heart-racing side effects in addition to any and all benefits. Perhaps because of these risks, this product is only available to buy on the manufacturer’s website and is not sold elsewhere. 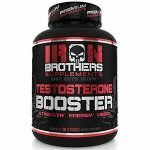 This product is produced and sold by Atomic Strength Nutrition, a supplement manufacturer that mainly specialises in bodybuilding and workout aids. Atomic Strength Nutrition is set up in much the same way as most of their competitors, offering the usual line-up of BCAAs, pre-workouts, and protein supplements (with many arranged into helpful premade “stacks” for convenience). The company also relies on the services of athletic “affiliates” to promote the products online. Atomic Strength Nutrition can be contacted via the details supplied at the bottom of their official website. What Does Atomic Strength Nutrition Inferno Claim To Do? 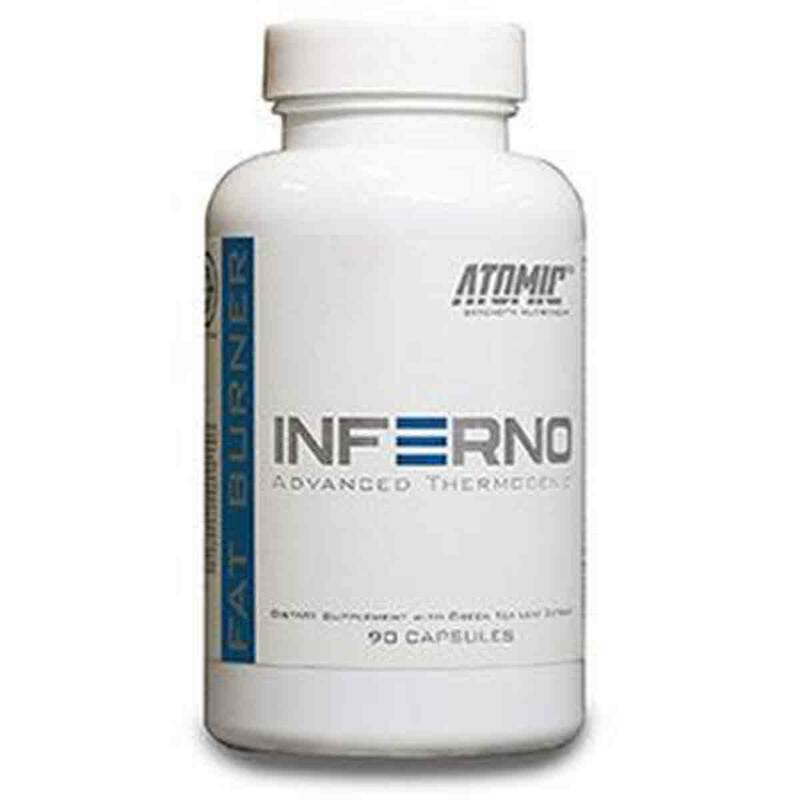 Atomic Strength Nutrition Inferno is a weight loss aid that also claims to boost mood, focus, and energy. 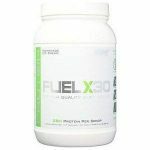 It works primarily by stimulating thermogenesis, which raises the body’s temperature in order to burn or “oxidise” fat at an artificially high rate. Raising the body’s heat and work-rate in this way is intended to raise the metabolism, which allows the body to burn calories at a faster rate than normal. Finally, this product supposedly suppresses appetite as well, which should theoretically make it easier for customers to avoid unhealthy eating and weight gain whilst using it. Does Atomic Strength Nutrition Inferno Work? 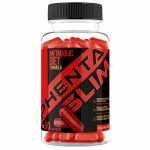 This product is packed with the kind of stimulants that really can raise the body’s heat, work-rate, and metabolism, which could burn fat over time. However, the lack of ingredient quantity information and the sheer number of ingredients means that this product could be an example of too many cooks spoiling the broth. There are no reliable customer reviews to check as well, so we feel that there is not enough information to really know whether this product works any better than the competition. What Are The Ingredients of Atomic Strength Nutrition Inferno? The ingredients found in Atomic Strength Nutrition Inferno are listed below. 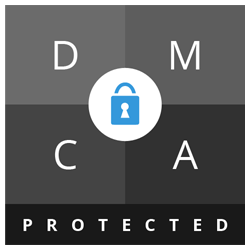 Unfortunately, the manufacturers fail to list important ingredient quantities on the official website or on the side of the pack, which can make it hard to assess the effectiveness of the product (as well as its safety). The few quantities that are listed are correct for 1 capsule. 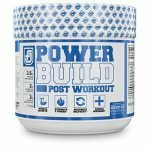 Does Atomic Strength Nutrition Inferno Have Any Side Effects? This product contains a huge list of ingredients that almost all cause side effects, some of them serious. Apologies for the length of this list! This product contains a significant dosage of caffeine (each capsule contains over one-third of the daily recommended limit). High doses of caffeine can cause headaches, jitteriness, insomnia, an increased heart rate, heart palpitations, increased urination, dehydration, and increased blood pressure. This product combines caffeine with a dose of synephrine, which can intensify the effects of caffeine and lead to heart palpitations, increased blood pressure and fainting. Synephrine has been accused of inducing heart attacks and strokes in otherwise healthy patients in the past. Sulbutiamine has been reported by some former users as sometimes causing headaches, nausea, and tiredness or sleeplessness. Alpha-GPC has occasionally been reported to cause heartburn, headaches, sleeplessness, skin rashes, confusion, and dizziness. Vinpocetine can cause some side effects including stomach pain, nausea, sleep disturbances, headache, dizziness, nervousness, and flushing of the face. Evodiamine is under-researched but appears to slow down blood clotting, and so should not be taken in the two weeks before surgery, or whilst recovering from surgery. The side effects of Rauwolscine are not fully known, although very closely-related substances are known to cause stomach upset, excitation, tremor, sleep problems, anxiety or agitation, high blood pressure, a racing heartbeat, dizziness, stomach problems, drooling, sinus pain, irritability, headache, frequent urination, bloating, rash, nausea, and vomiting. Cayenne can cause various symptoms which can include stomach irritation and upset, sweating, flushing, and a runny nose. Huperzine A can cause some side effects such as nausea, diarrhoea, vomiting, sweating, blurred vision, slurred speech, restlessness, loss of appetite, contraction and twitching of muscle fibres, cramping, increased saliva and urine, inability to control urination, high blood pressure, and slowed heart rate. Because Higenamine has been untested in humans, potential side effects are largely unknown, and so it is considered potentially unsafe for use. One of the plants that it could be extracted from, Aconite, has been shown to cause serious heart-related side effects including arrhythmias and even death. It is unclear what compounds in this plant cause these side effects, and so it is possible that Higenamine does play a role in these side effects. Are There Any Customer Reviews For Atomic Strength Nutrition Inferno? Unfortunately, the only customer reviews we were able to find were on the official Atomic Strength Nutrition website. We do not normally consider these reviews legitimate, as manufacturers tend to delete all negative comments from their officially-controlled website. True to form, every comment posted to the official website is gushing in its praise, which means that many may have been faked outright. Does Atomic Strength Nutrition Inferno Offer a Money-Back Guarantee? All purchases made on the official Atomic Strength Nutrition website is protected by a full 90-day money-back guarantee. Customers are able to return all opened packages if dissatisfied for a full refund (minus shipping costs). Where Can I Buy Atomic Strength Nutrition Inferno? Atomic Strength Nutrition Inferno is only available to buy on the official Atomic Strength Nutrition website, and on the website of a 3rd party retailer called Supplements Geeks. The Muscle Watchdog does not recommend Atomic Strength Nutrition Inferno.